Get the perfectly manicured look that makes you proud, all around your property - from edge to edge. 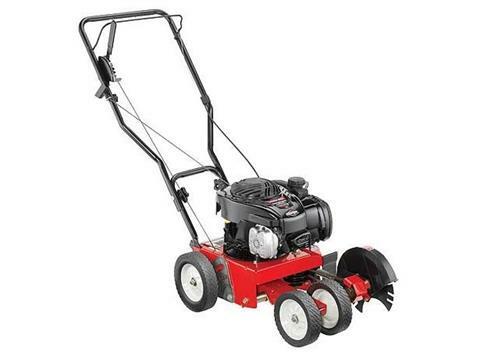 With variable edging depths and bevel capabilities, the TB554 gas lawn edger is perfect for cutting a clean edge along driveways and walks, beautifying lawns and flower beds. Max Edge Depth - 2.25 in.